Trying to meet Claire Keohane for a coffee gives a little insight into how the Cork woman fares on the rugby field. Following some initial contact, the Irish out-half kicks us to touch and continues to go about her business, craftily tackling her hectic schedule… until she suddenly spots a gap in her diary. “Do you still need to meet for a coffee?” she texts rhetorically one Tuesday morning. Keohane is a busy woman and it soon becomes clear that this fact-finding mission could easily be serialised. 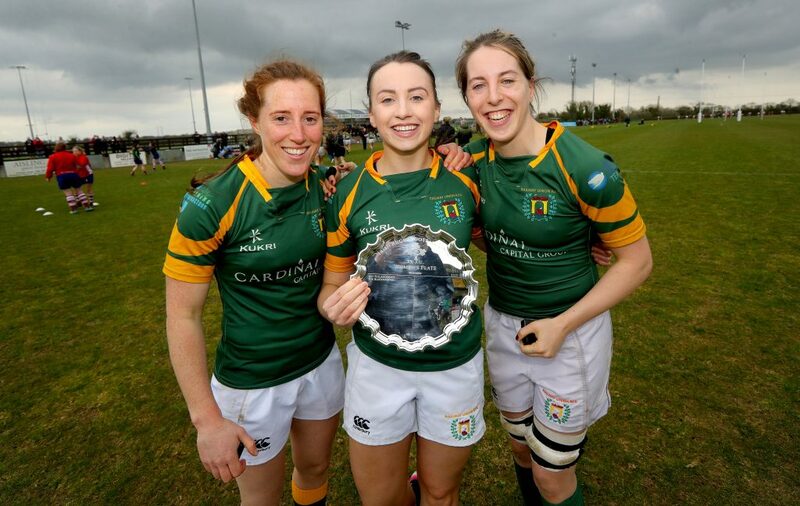 Fresh from receiving an award to acknowledge her academic and sporting achievements at the Royal College of Surgeons, the medical student is back in Irish rugby gear as she prepares for a 7s training tournament in France. Well established on the women’s rugby scene, Keohane has been involved at an elite sporting level for over 10 years. 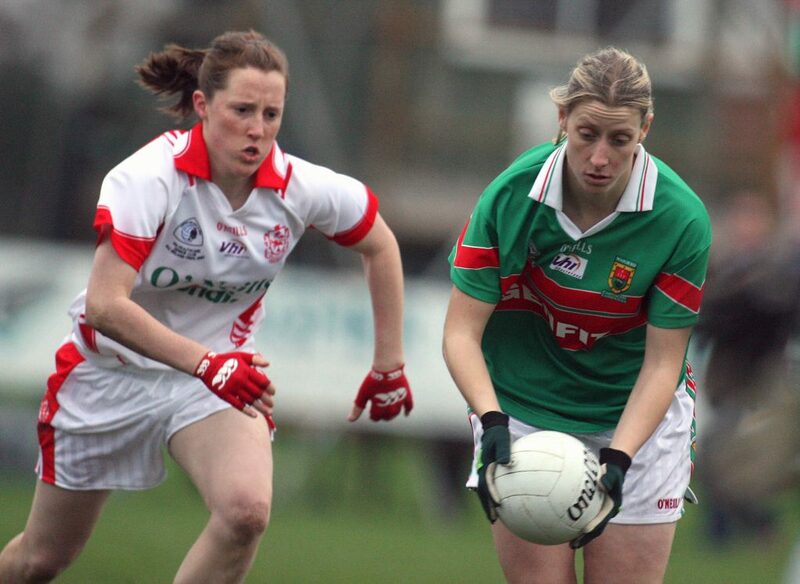 An All-Ireland Ladies Senior Championship winner with both Cork GAA and her club Inch Rovers, rugby barely registered on her radar until the lure of the game took a stronger hold whilst she was studying physiotherapy at the University of Limerick. “I was very lucky that my parents exposed us to every sport. My older brother played with Youghal RFC, so my Dad used to bring me along and I’d play with the boys. I guess that’s where my love for rugby came from. Unfortunately, there was no pathway for women’s rugby at the time so once I was 11 or 12, rugby didn’t feature anymore and football and camogie took over. When her studies brought Keohane’s movements to Limerick, she began to dabble in the sport once again. After a few outings for UL Bohemians, Munster Rugby began to tap into her potential and she shone in regional 7s competitions. It wasn’t long before the higher powers came calling from Lansdowne Road. The centralisation of the Irish Women’s 7s programme timed nicely with the culmination of Keohane’s time at UL. The game was growing rapidly and necessitated a move to the capital. She practiced as a physio intermittently but quickly found that balancing a full-time job with her 7s commitments was a big ask. Inevitably, she found something to fill the void. With the World Series increasing to eight legs in addition to Keohane’s recent involvement with the Six Nations squad, her commitment to the game becomes ever greater. Stepping up her involvement with the Women’s XVs has also meant more club rugby, while recent weekends have been sacrificed to link in with the 15s camp. As she nears the end of her medicine degree, one might have assumed that rugby would pay the price, instead it has gone in the opposite direction. “Medicine is like any job or any other college degree. There are times when you have exams and have a busy period, or there are times when you can take the foot off the gas. I’m not worried or under any more pressure than everyone else. As long as I enjoy it, I’ll keep doing it, but if I begin to resent one over the other then it will be time to reassess. The Goodbody Rugby Players Ireland Personal Development Bursary has also proven to be hugely beneficial as she goes about her day like a veritable pinball. “I still locum as a physio to keep myself going. There’s a lot of running costs involved between going to college, heading to the hospital, getting into training. So I see the bursary as something for me, its something you can’t really measure the value of. 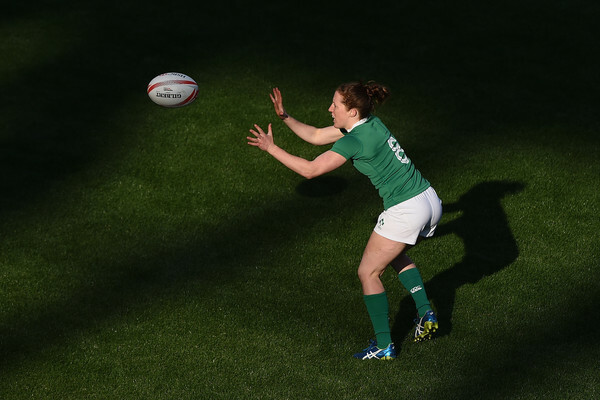 The IRFU have been supportive of her endeavours, while RCSI see her wide-ranging commitments as being beneficial to the holistic development of a doctor. However, through working with Rugby Players Ireland she has managed to ensure that there is always clear line of communication with the various stakeholders. “Every player has their individual needs from the players’ association. Personally, I have a lot of people to liaise with which can be daunting if you’re trying to go it alone. In that sense it has been great to have the support of Rugby Players Ireland. From the outset they were very professional in their dealings and identifying the various ways they can help me. “At the beginning of each academic year I sit down with my Player Development Manager and look at the overall picture ahead. We look at both schedules together and try to identify any potential pitfalls and raise these with the university as early as possible. Crucially, we are always solution focused rather than problem focused.